How did CHOP score in this year's children's hospital rankings? The Emergency Department at the Children's Hospital of Philadelphia. Philadelphia is fortunate to have one of the nation's best children's hospitals right here -- the third best in the country, according to U.S. News & World Report. The publisher just released its 2018-19 Best Children's Hospitals Honor Roll, naming the Children's Hospital of Philadelphia as the third best in the U.S. for treating children with serious or complicated conditions. CHOP scored a total 225 points, computed both by its national ranking and its high rankings in several different medical specialties. Rankings encompassed three broad categories: clinical outcomes, efficient coordination of care, and sufficient care-related resources. U.S. News looked at data collected through a clinical survey sent to 200 total hospitals. Data included information on survival rates for children who underwent surgery for serious heart defects, infection rates in neonatal intensive care, and complications from kidney biopsies. Nurse staffing and infection-prevention programs were also considered. 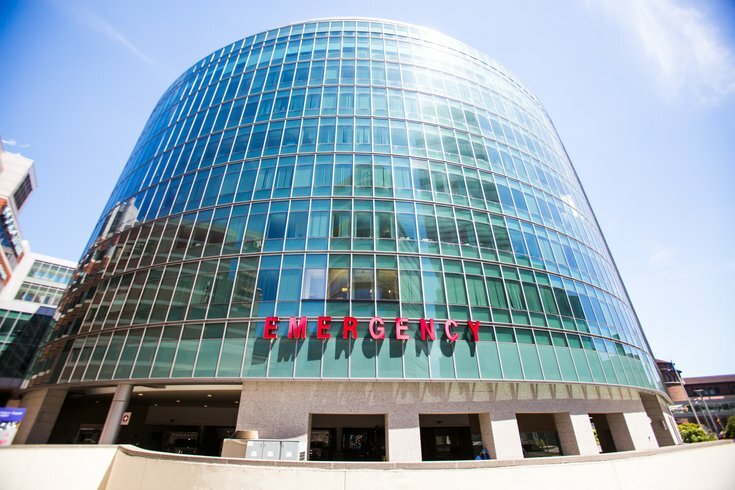 Additionally, U.S. News reached out to thousands of physicians who were asked to name up to 10 hospitals they consider the best in their specialty for children with difficult medical problems. This year more than 3,000 physicians responded. CHOP ranked in 10 different pediatric specialties. The hospital ranked No. 1 for pediatric diabetes and endocrinology and for pediatric urology. CHOP ranked No. 2 for pediatric pulmonology, pediatric orthopedics, pediatric cancer, and neonatology. Other specialty categories CHOP ranked highly in include pediatric cardiology and heart surgery, pediatric gastroenterology and GI surgery, pediatric nephrology, and pediatric neurology/neurosurgery. The two hospitals outranking CHOP are Cincinnati Children's Hospital Medical Center, falling at No. 2 with 229 points, and Boston Children's Hospital, claiming the No. 1 spot with 238 points. Check out the full report and methodology here.